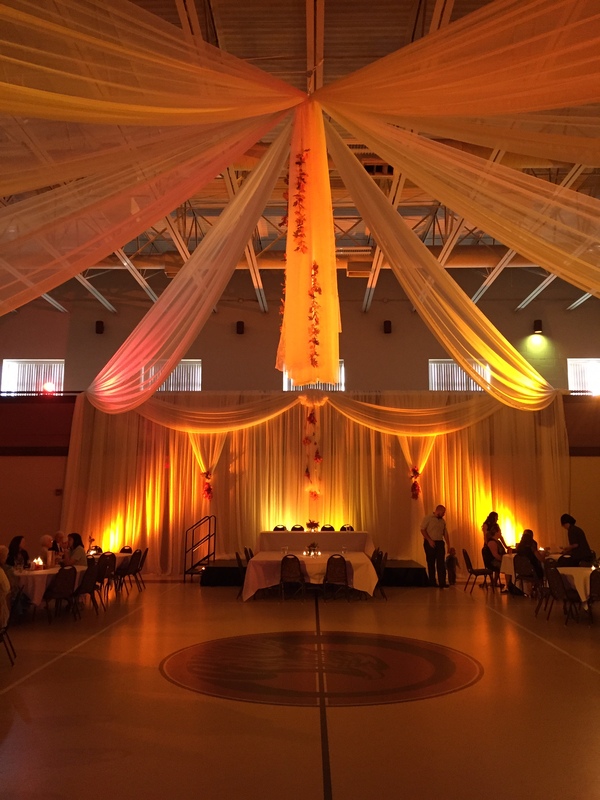 My career as a middle school teacher and coach has allowed me to speak in front of large groups and has created a high comfort level that has carried over into the entertainment world. I have had the pleasure of entertaining crowds at more than 400 events including numerous public speaking events. I am extremely professional and highly experienced. 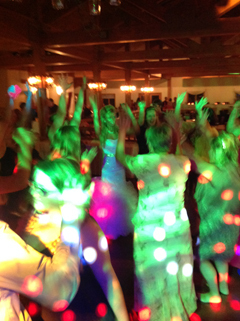 Scott Fray was a fantastic DJ at Julie & Josh’s wedding at the Drummond Island Resort! The set-up inside and outside, music playing while guests arrived, the cocktail hour, dinner, and dancing, went off without a hitch. 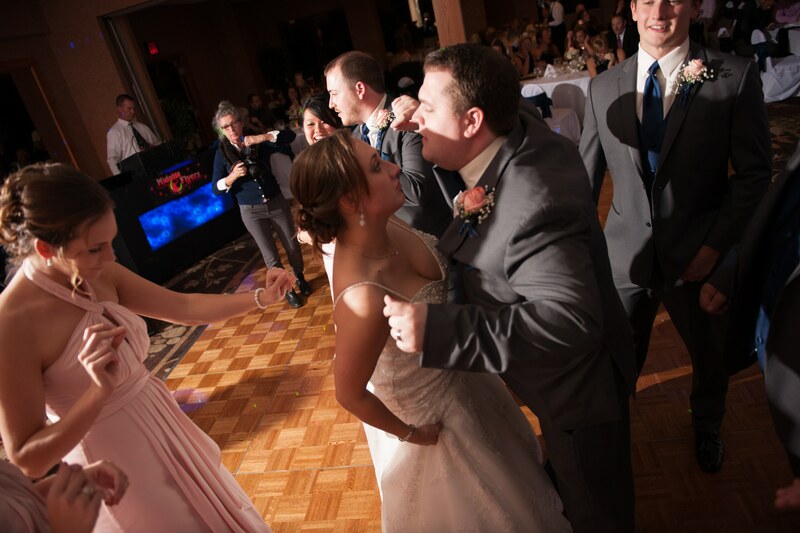 He was easy to work with, was very attentive to the songs they wanted included at their wedding, and his guidance with the timeline was greatly appreciated. 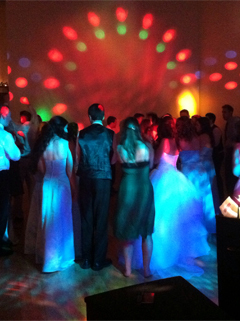 The dance floor was full the whole night, and everyone had a great time! 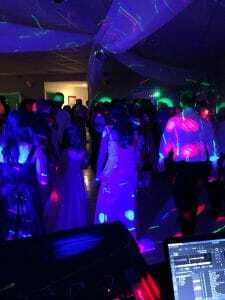 Our DJ Scott was great. 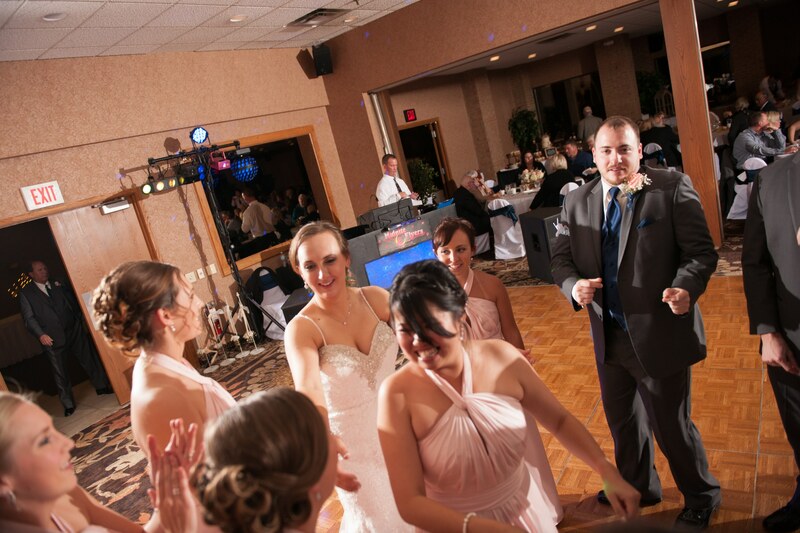 He ran the music for our outdoor ceremony then seamlessly transitioned to our indoor reception. 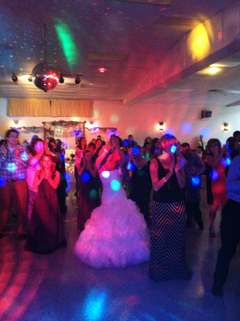 He played the songs that we selected for special dances and was in communication with us throughout the night. 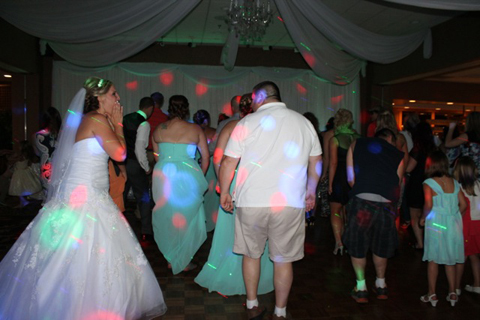 He chose appropriate music for our guests and was professional the entire night. A sincere 5 star rating. We were totally satisfied with DJ Scott and the photo booth. 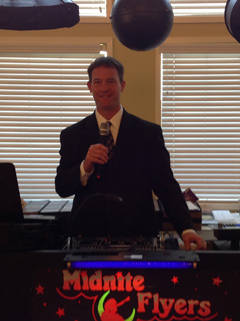 Our DJ Scott was awesome. 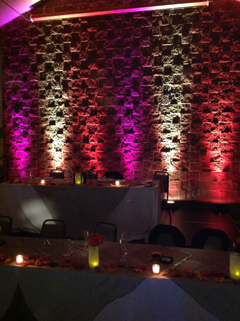 He was there early and set up for both the outdoor ceremony and indoor reception. He was in constant communication with us on timing and schedule. 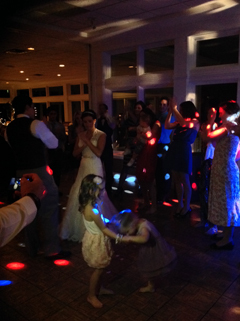 The music selection was totally appropriate and had the guests on the dance floor most of the night. Highly Highly Recommended. The photo booth was a hit. 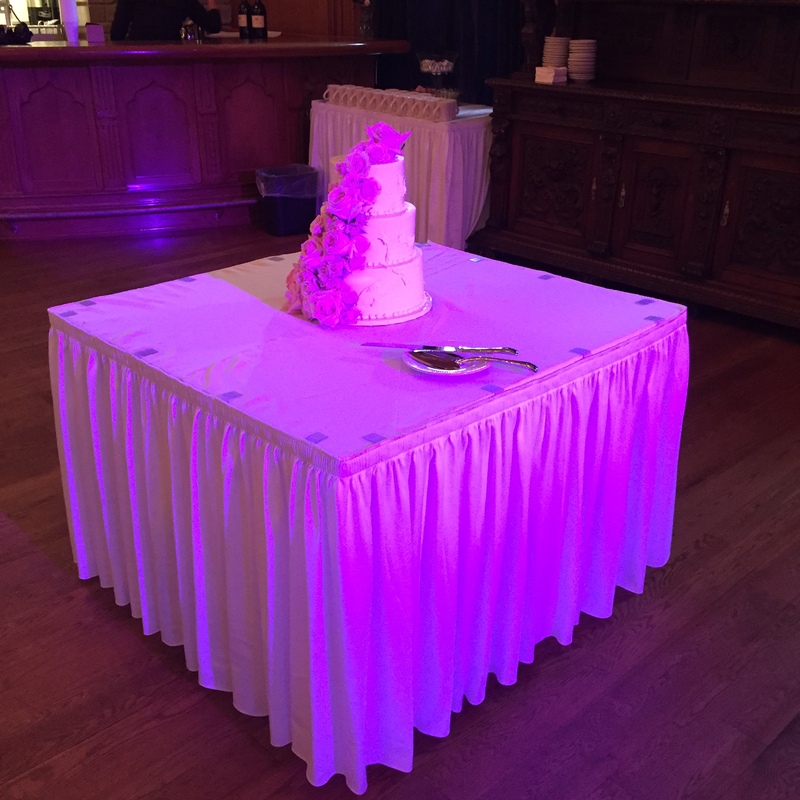 Kaylee set up early and was pleasant and professional to all of our guests. Highly Highly Recommended. Scott Fray was amazing!!! 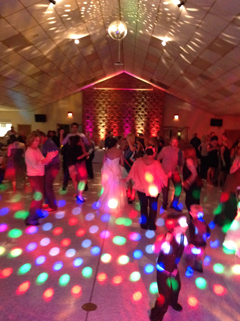 He played a nice variety of music so everyone could get out and dance. When our other daughter gets married we’ll be requesting him for their reception. Thanks for a fantastic evening Scott!!! 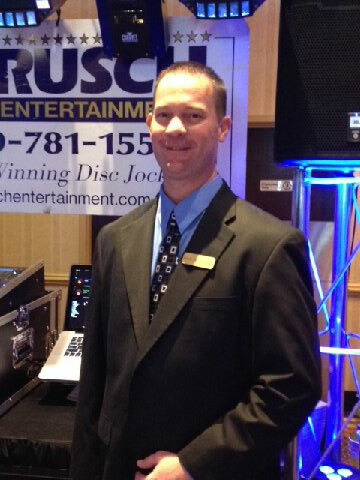 Scott was the dj that was from Rusch at my wedding, he went above and beyond on my day and it was just wonderful! He made sure everything was on time and nothing was forgotten! I would tell every bride to go through rusch! They are amazing! You guys were absolutely wonderful On my day! I cannot thank you enough! Scott was amazing, and truly went above and beyond! 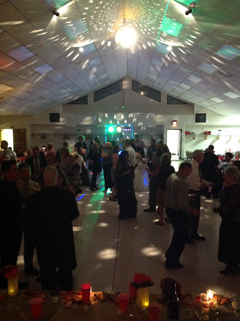 We had about 230 guests! 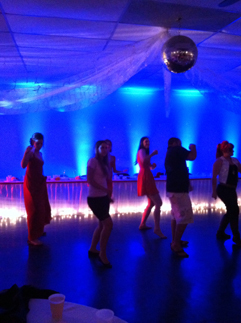 All my guests had FUN and stayed and danced until the very end. (DJ Scott and Photo Booth Rob) Thanks again! 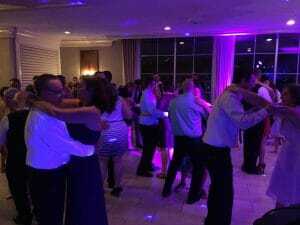 My Husband and I decided that probably the biggest decision surrounding our wedding event was our choice of entertainment. We decided to use Scott from Midnight Flyers and hit it out of the park. He was personable, professional, and tended to our every need. 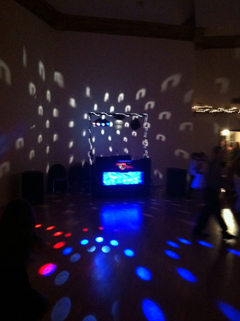 I could not have been more satisfied with the way he kept the evening flowing and his choice of music. 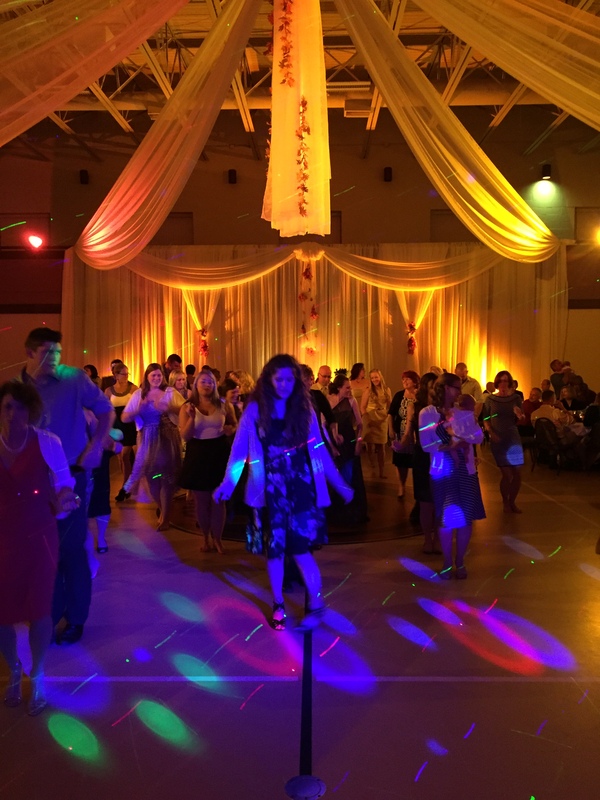 The dance floor was packed from start to finish with guests of all ages. 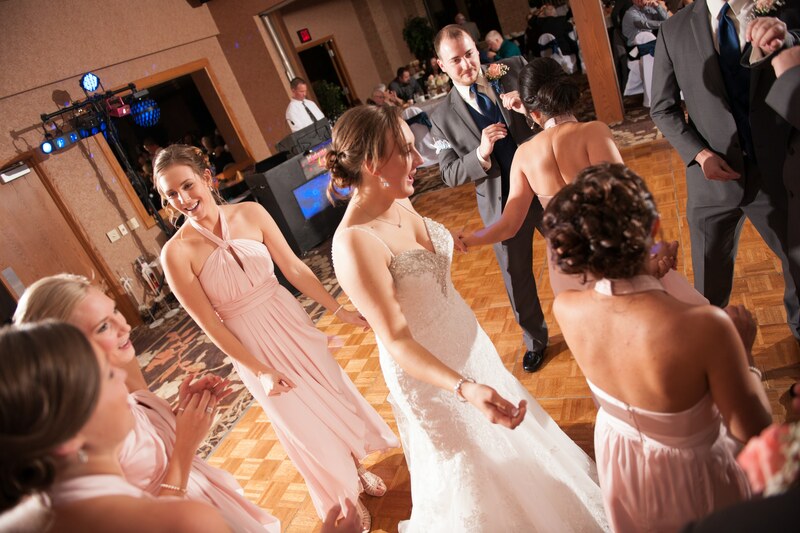 Than you for making our wedding truly memorable for everyone involved. 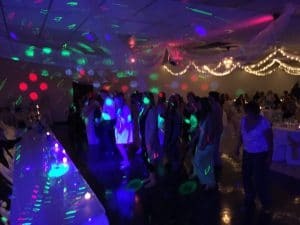 Our daughter’s friend was supposed to DJ her wedding. He did not respond to calls in the week before the wedding. My first and only thought was Rusch Productions – but it was so late I wasn’t sure if they had anyone available. Lo and behold THEY ACTUALLY PLAN FOR OUR CRISIS! Dean keeps a couple folks on call just for last minute no shows. 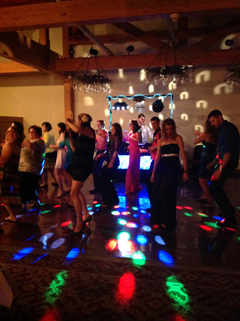 We all had a ball, the DJ was professional (not second rate at all just because he was on call.) 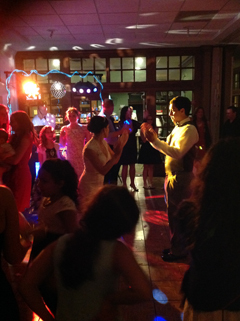 He kept the music clean as we requested and was a great addition to the party. 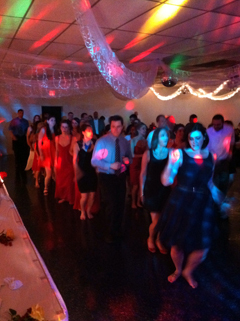 Not overbearing but kept everyone dancing the whole night. 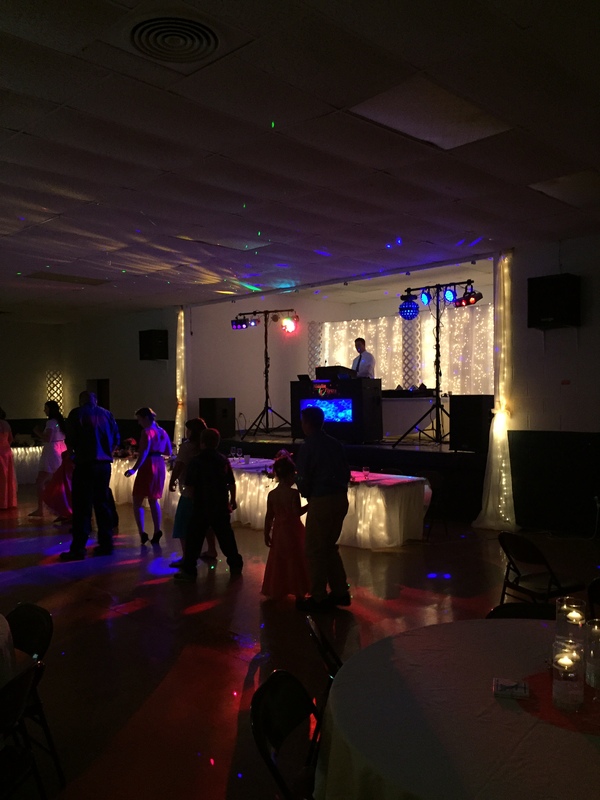 We had a wonderful time having Scott Fray as our DJ. 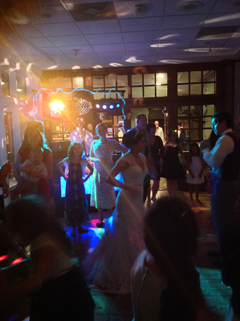 He played all the songs we loved and everything that our guests requested. Everyone loved the song mix he chose to play for us and was very understanding and patient about us taking too long for pictures with all the kids we had there. 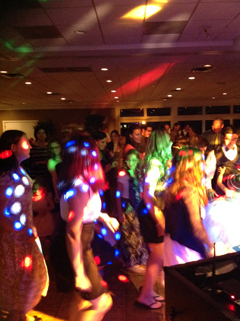 We all had a great time at the Colonial Valley Suites! Thanks! Scott Fray was fantastic and did an awesome job! 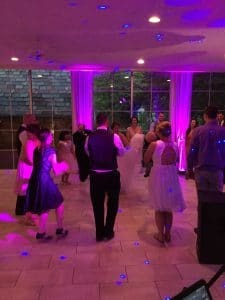 We used Midnite Flyers for our wedding, the best decision we could have made. 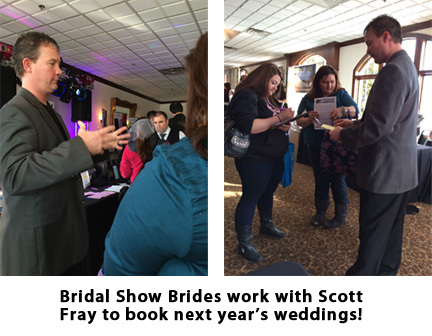 Scott was extremely professional, personable, friendly, and simply amazing! He took care of our every need from the grand entrance to the very last song. 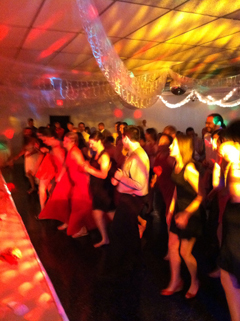 His experience as an entertainer was evident as he kept the party rockin from start to finish. 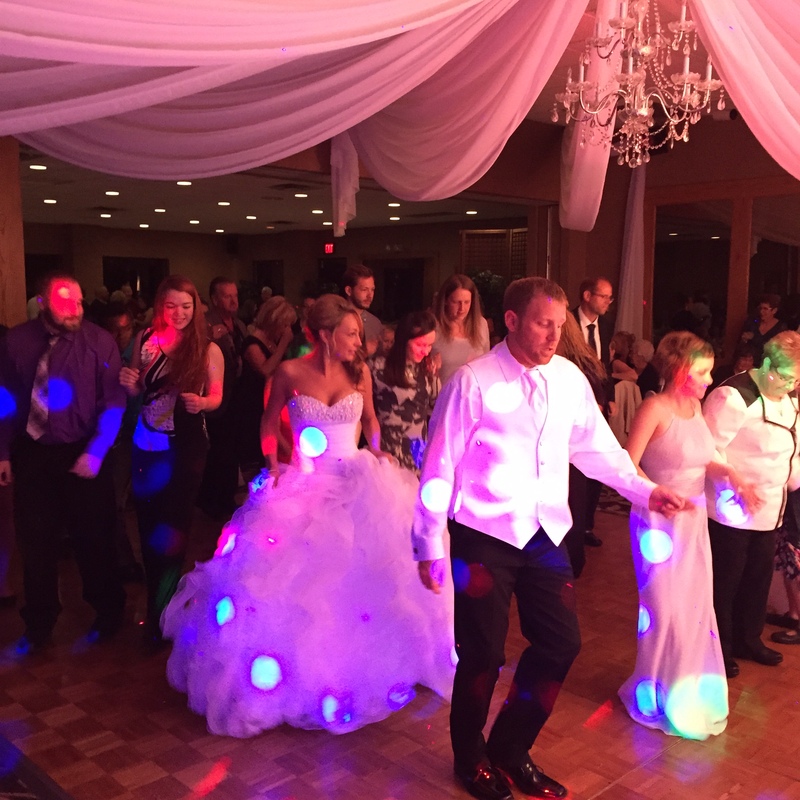 I would highly recommend Scott to be a part of your special event. 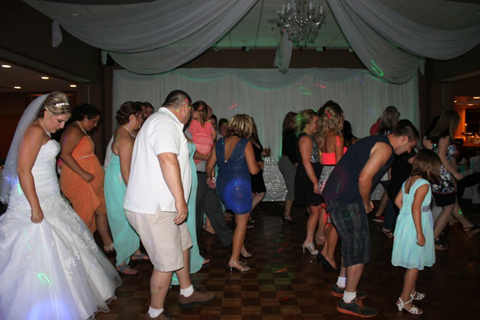 Midnite Flyers made our wedding reception an instant classic. 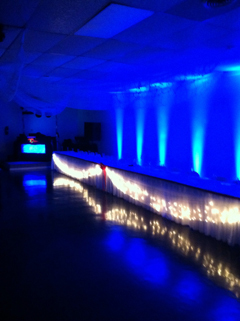 Scott was able to customize and fulfill our every need. 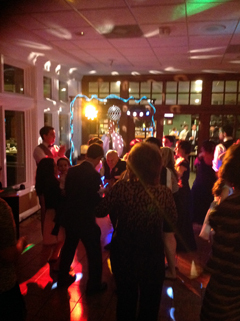 He made sure the evening flowed smoothly and his music selection was incredible. 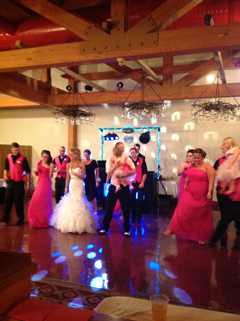 His ability to reach out to guests of all ages and keep everyone dancing was truly amazing. Our family will definitely use Scott for our future entertainment needs. Thanks again for your professionalism. 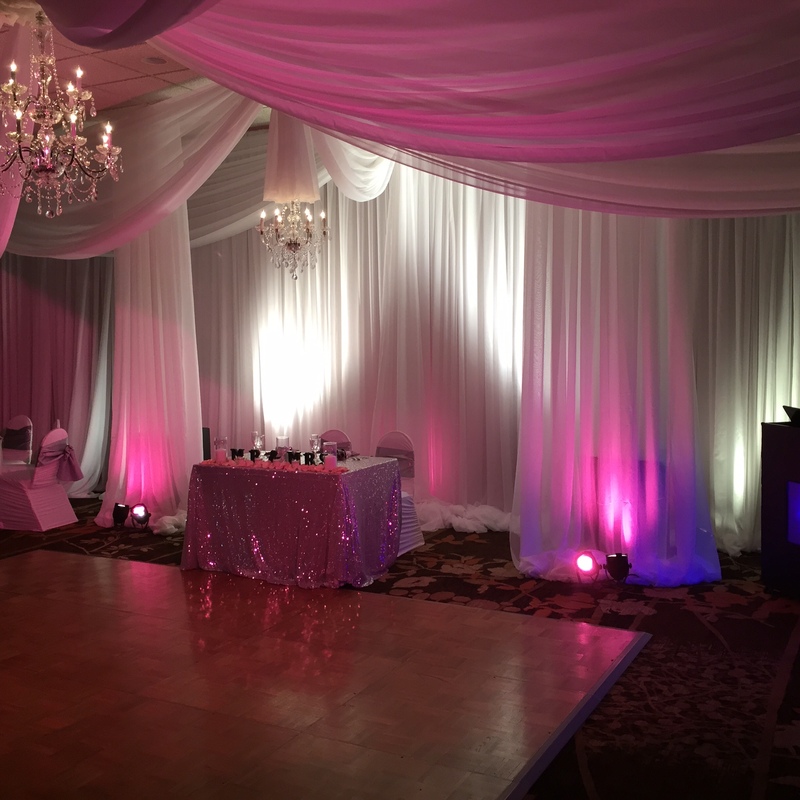 Scott Fray has a passion for entertaining guests and was able to customize my wedding event in a way that my guests continued to ask where did you find this guy? He exceeded every expectation we placed upon him assuring us of total satisfaction. 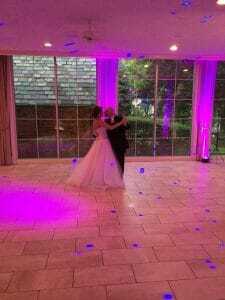 We could not have made a better choice using Midnite Flyers to be a part of the biggest day of my life. Highly recommended! 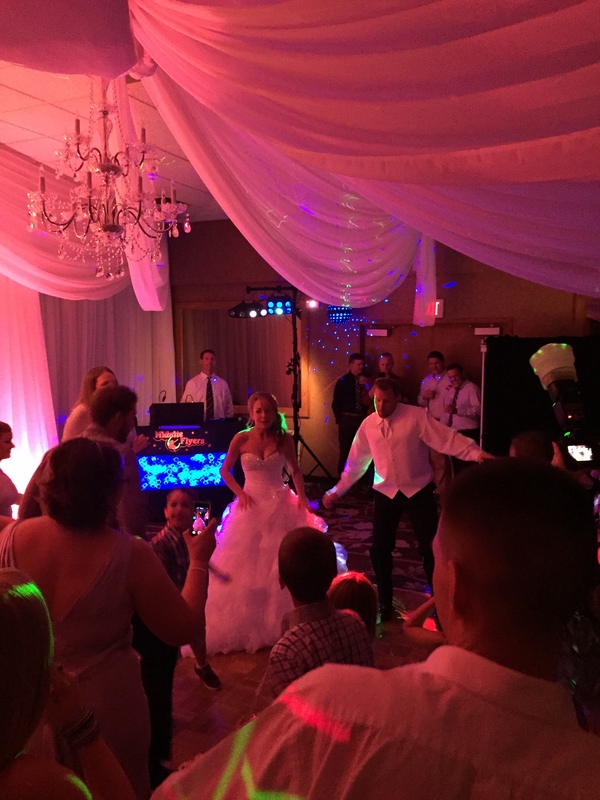 My Husband and I decided that probably the biggest decision surrounding our wedding event was our choice of entertainment. We decided to use Scott from Midnite Flyers and hit it out of the park. He was personable, professional, and tended to our every need. 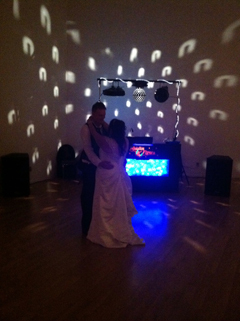 I could not have been more satisfied with the way he kept the evening flowing and his choice of music. 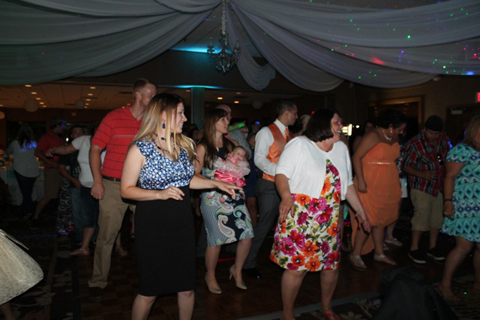 The dance floor was packed from start to finish with guests of all ages. 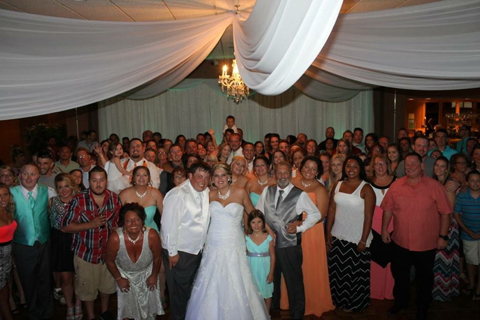 Thank you for making our wedding truly memorable for everyone involved.